The king of Sundays returns to the soon-to-be-unveiled refurbished Pacha this 2018. The news many of us have been waiting for is in. Solomun returns to Pacha Ibiza for another season of Solomun +1 this summer 2018. The Diynamic head honcho is back in the cherry world with his closest friends every Sunday from 27 May to 14 October for a mammoth 21 dates. 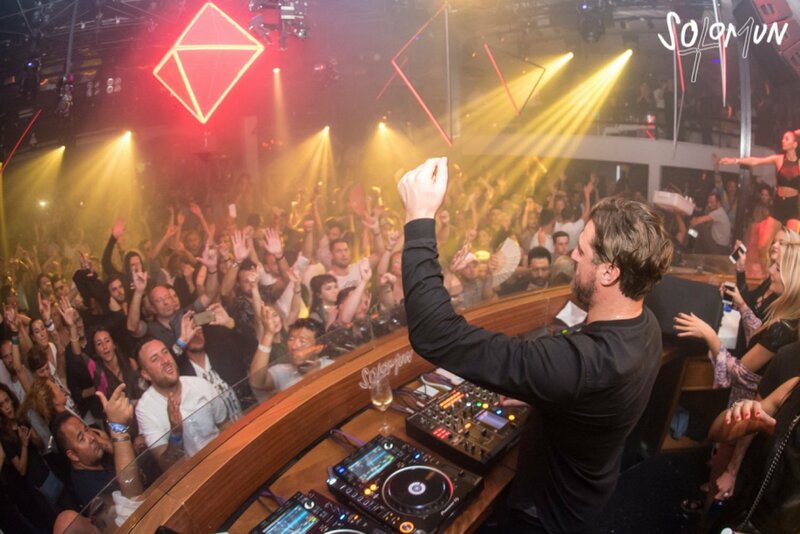 One of the most popular nights on the island, Solomun +1 now enters its sixth season. While full line-up details remain under wraps, this party regularly welcomes the finest talent in techno and house. Last year Dixon, Âme, Mano le Tough, Acid Pauli, Butch, Damian Lazarus, Dubfire, DJ Tennis, John Talabot, Joseph Capriati, Konstantin Sibold, Matthew Dear, Michael Mayer, Mind Against, Patrice Bäumel and Sven Väth, amongst others, played side-by-side Solomun in the famous club. More info and tickets will be available soon.